The story of Joseph is one of riches to rags, back to riches, back to rags, and then finally, back to riches. From being sold as slave by his own brothers, to being falsely accused of sexual assault and imprisoned, to ultimately finding a seat as second in command of a kingdom, the story of Joseph is the story of faithfulness through extreme trial. The parallels between his story and Jesus' story are remarkable, and they present the Gospel in Genesis. 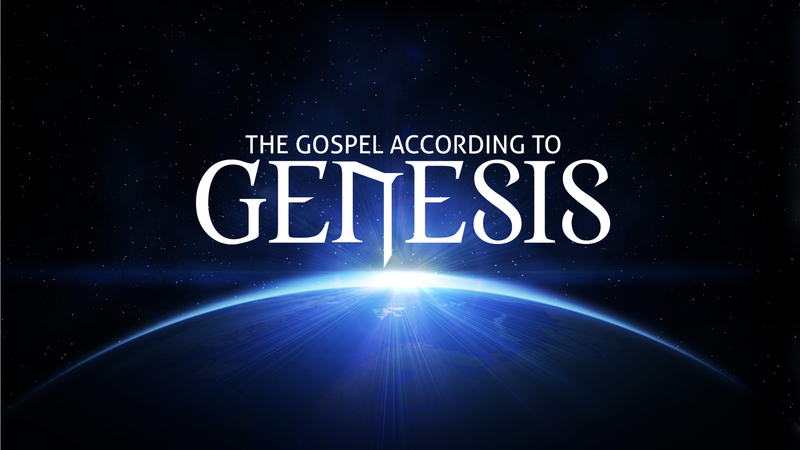 The Gospel According to Genesis." 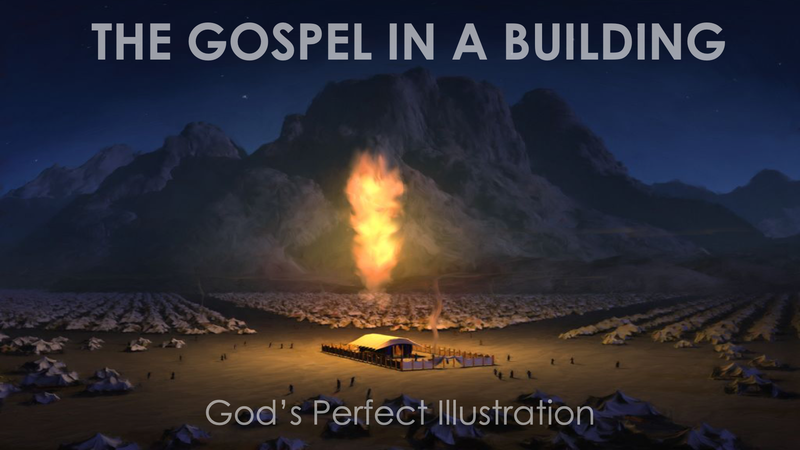 In this 8 part series we will see how the Gospel of Jesus has been played and replayed throughout the course of history. The book of Genesis is the first to chronicle God's plan of salvation. That plan is played out in living color in the lives of the patriarchs.